This page provides links to my Strida folding bikes explained series of blog posts that I have published. The intent of these blog posts is to help Strida Fan’s better know and understand their Strida folding bikes. 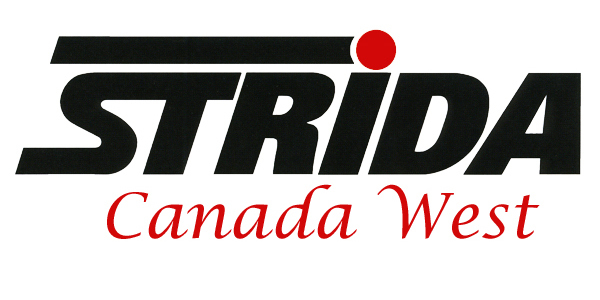 These posts have been written using my personal experience and the experience of fellow Strida Fans and my customers. If you can add, or correct any of the information in my posts then please contact me. If you have an idea for a post or would like to contribute to this Strida folding bikes explained series then please contact me. Strida Models Explained A description of the differences of the Strida models. Strida Wheels Sizes Explained A explanation of the two different Strida wheels sizes. Strida Brakes Explained A guide to checking and maintaining the Strida disk brakes. Strida Bike’s Rear Hinge Explained The rear hinge on the Strida bike is the joint between the bottom tube and the seat tube. This is the pivot point when the Strida bike is folded, a small problem here can develop to a major problem. Strida Tune Up Explained The Strida bike is low maintenance but this post explains what you can do to keep your Strida working like new. Strida Ball Joint Socket Explained This post explains the Strida Ball Joint Socket and demonstrates how to repair and replace it. Strida QR Seat Mound Explained This post explains the installation and operation of the Strida Quick Release Seat Mount. Strida KS3 Gearbox Replacement Explained If you find yourself needing to replace the Strida EVO gearbox then this post may help you. Strida Seat Mount Height Project, Explained This post is describes how I modified a Strida standard seat mount to lower the minimum seat height. I do plan on adding to this series of posts so check back. Another source for information regarding Strida bikes is the Strida Forum. The Strida Forum has a search function.